Our team of professionals have the knowledge and experience to bring any landscape to life. Keep your lawn and landscape growing and flourishing with an expertly installed automatic irrigation system. From irrigation service to all your landscape maintenance needs, we make sure your landscape is at its best throughout the growing season. 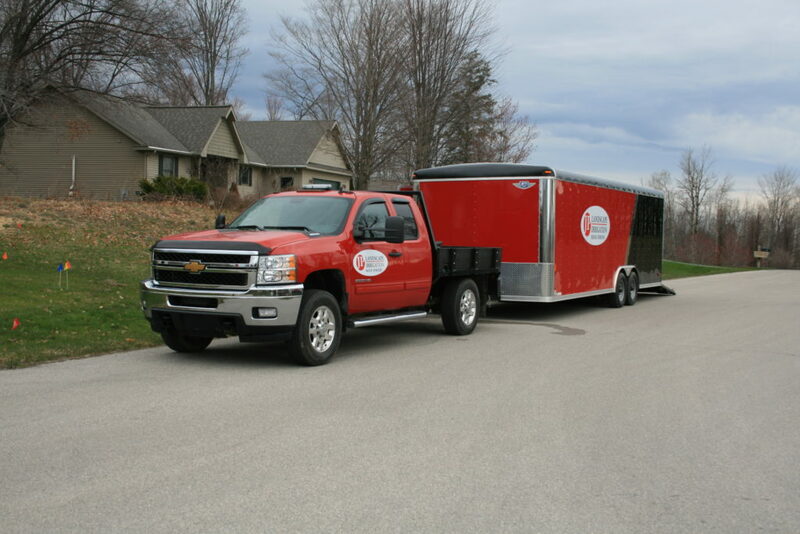 Owned and operated for over 25 years in Traverse City with a well-educated and highly trained staff. From irrigation installation and service, to patios, retaining walls and more, J.P. Landscape & Irrigation, Inc. has the tools and knowledge to maintain your property year round. Our customers are our top priority. We do our best to complete projects in a professional, timely manner, and to leave you with a landscape you can enjoy for years to come. J.P. Landscape & Irrigation has been creating beautiful and unique landscapes for satisfied customers in the Traverse City area since 1992. We begin by listening to you and assessing your landscape, creating a professional and practical landscape design that combines the natural beauty of your outdoor space with quality plants and materials.